Manufacturing units like automobile factory need unique storage and retrieval solutions. The storage racks need to be suitable for quick transportation to improve productivity. 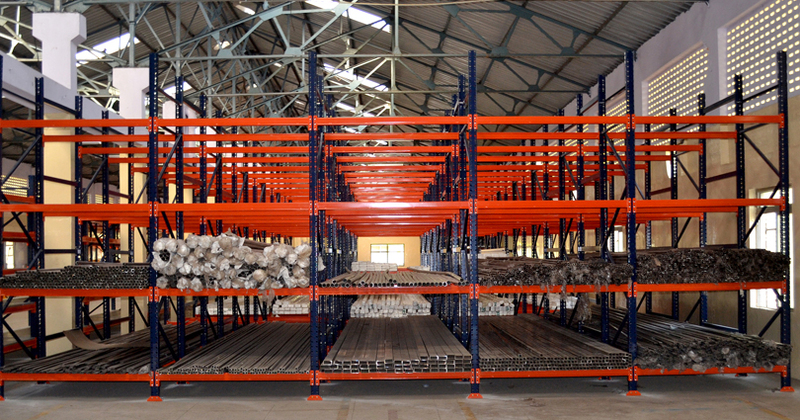 There are pallet rack solutions that offer the best fabrications using superior raw materials to sustain a lifetime. 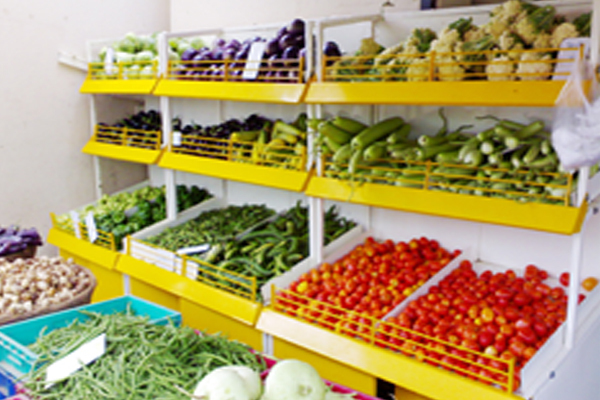 Steel Rack Manufacturers in Chennai design products that allow safe storage and retrieval. 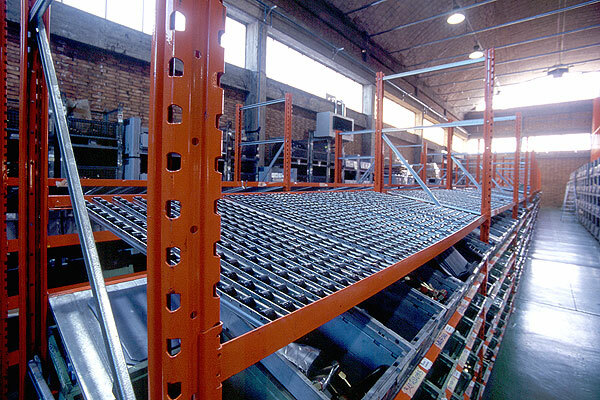 Pallet racking was used extensively post World War II to satisfy the storage needs of various density. The shelving solutions during the WW II were not able to provide massive industrial storage demands of the war. Since then pallet racking was used in warehouse storage. It use was expanded greatly since then. Moreover these are used for non-warehouse applications too. There are several advantages of using pallet racks as it translates into better use of space available. Space is money and pallets racks helps to save on space and money. Warehouse storage needs upfront investment and it is sure to allow return on investment offering scope for storing more items in less space. It is seen as organizational tool directing inventory and traffic flow to minimize errors and maximize efficiency. 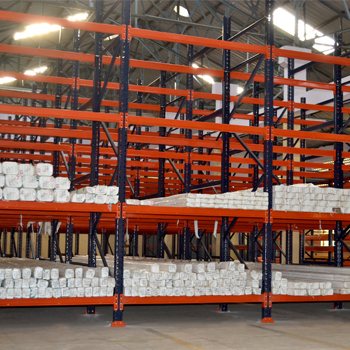 There are different types of pallet racks to meet the demands of the warehouse. There are denser racks and those that are not denser offering great storage density when compared to having no racks. How to choose Industrial Storage Racks? Pallet racks come in steel and there are two varieties of steel being used in making the se racks: structural steel and roll formed steel. In the roll form, the steel is prepared using feeding strip steel over mounted wheels facilitating bending the steel in different shapes. Here the steel is bent into a frame column or rectangular shape or lacing channel. Roll form is the ideal steel for making pallet racks as it is suitable for producing length products in large quantities. This type of steel is flexible and is limited by the length of steel fed into the roller. The steel is stronger with more bends added to the product structure. Structured steel is easy to cast in the molten state. The cooled beam is passed through the rollers to tweak to the desired shape. This type of steel forms I Beams used in construction of commercial building. It is stronger and durable than roll form steel but is expensive. It is suitable for industrial applications. 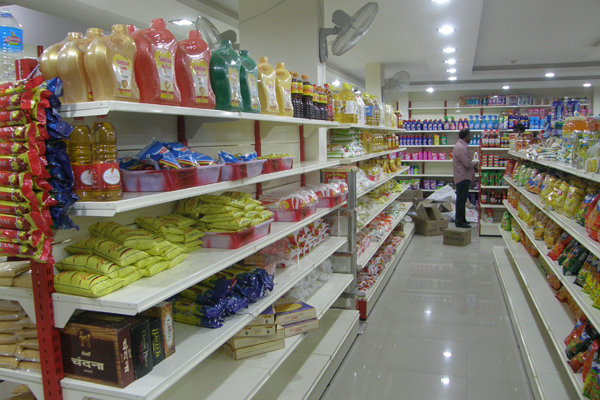 Storage racks Chennai manufacturers promote easy inventory management by storing products on First in-first out basis or first-in last-out basis. Using pallets you can keep your products on rotation. The racks are aerodynamically designed making in concise and compact. 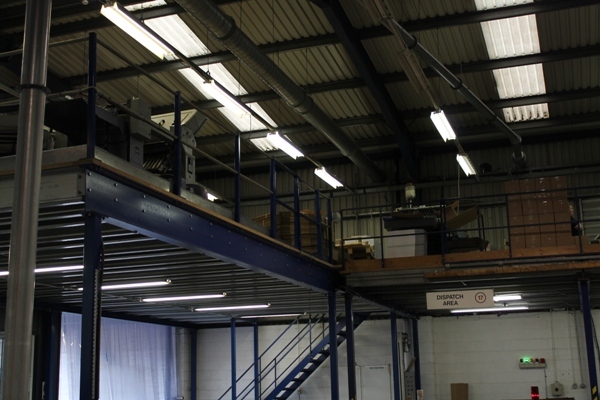 The space required to install pallet racks are minimal promoting storage of more products in less space. The materials used to make pallet racks are load bearing and durable. Pallet racks goes through strict quality checks to ensure the performance and efficiency is superior. The standard guidelines are follows in design and structure. It improves workflow in the warehouse.